Lexus sales in China are up 22% year-over-year with 132,900 vehicles sold in 2017. Leading sales for the lineup was the ES sedan, followed by the NX & RX crossovers. 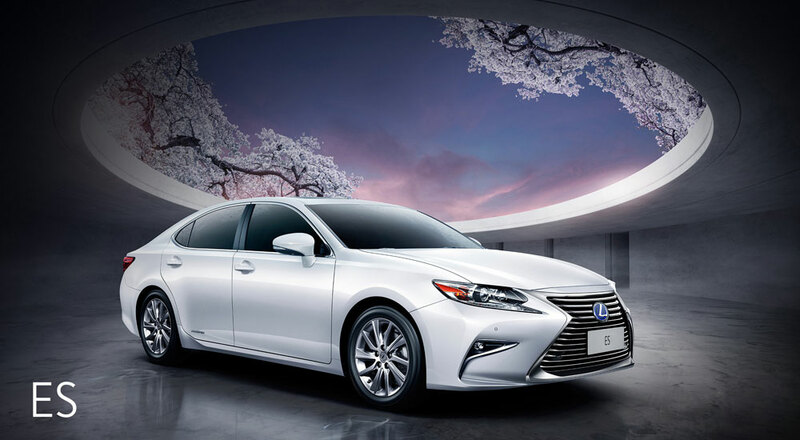 Despite this strong sales growth, Lexus still lags behind other luxury manufacturers in the country. Based on CarSalesBase data, Audi remains the top selling luxury brand in China with a projected 565,000 units sold in 2017. Mercedes should finish second with approximately 440,000 sales, with BMW in third with a projected 380,000 units sold.